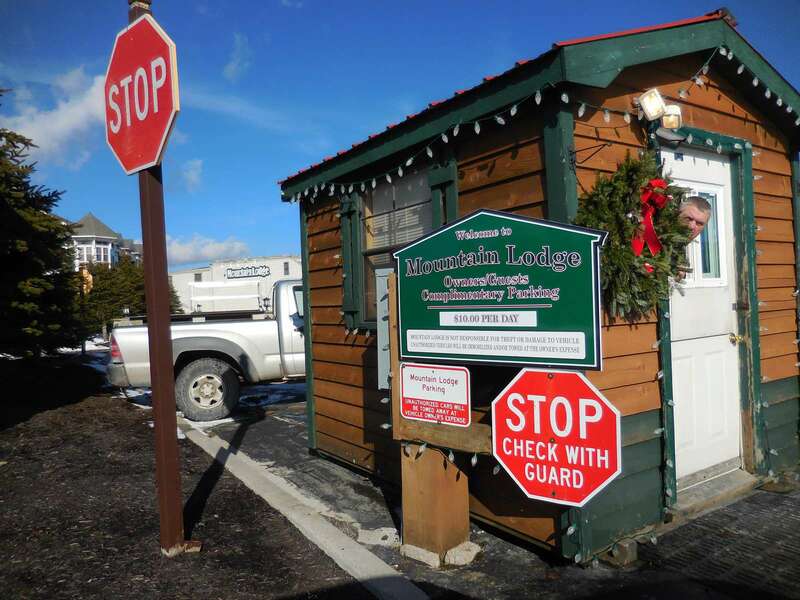 Welcome to Mountain Lodge unit 325! 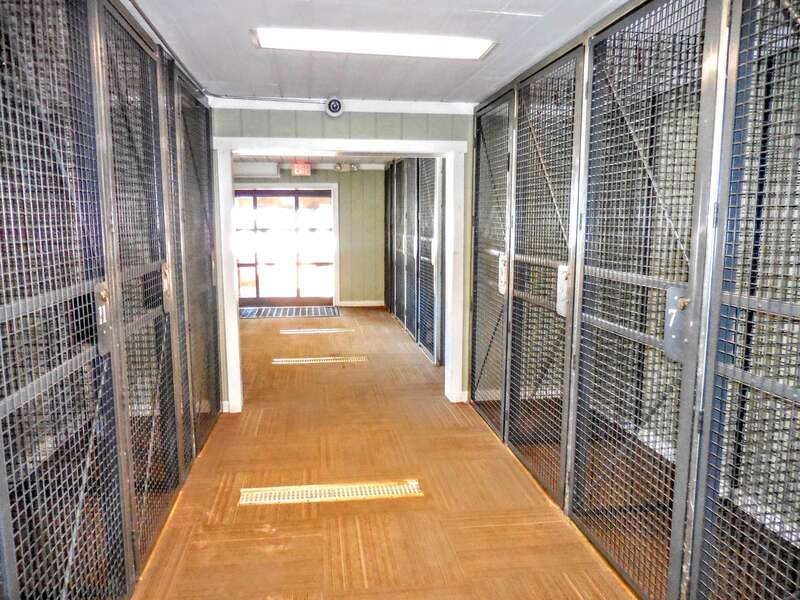 Your Snowshoe home away from home! Fully-equipped kitchen with all the appliances you need to cook your own meals! Brand new foldout couch (January 2019) sleeps two (2) guests. Seating for four (4) guests on brand new kitchen table (January 2019) New carpeting, furniture, and mattresses for 2019!! Master bedroom has queen size bed (new mattress January 2019) Flat-screen TV mounted in master bedroom En suite bathroom is connected to master bedroom Second bedroom has queen bed (new mattress January 2019) Full-sized second bathroom with tub and shower Recessed ski rack in hallway - safely store your gear inside the unit! 42" Flat-Screen TV with DISH Network and HD channels! 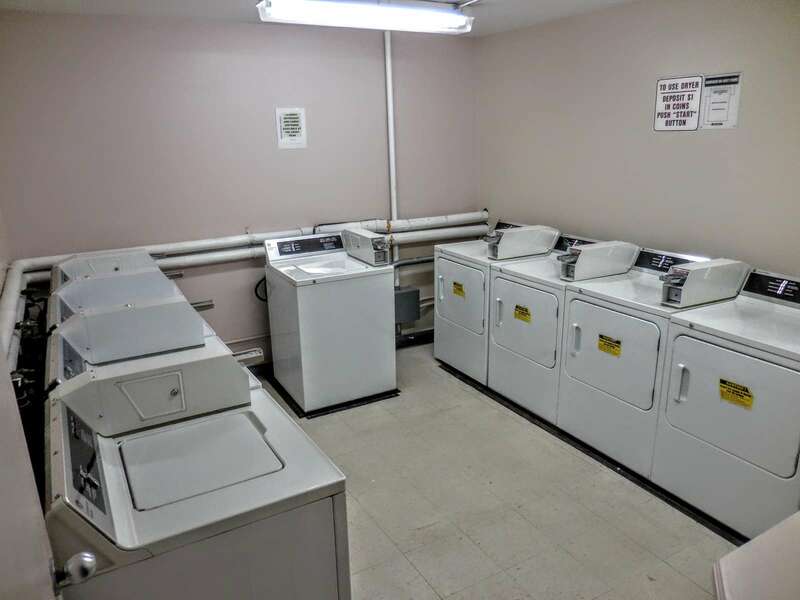 Coin-operated laundry facilities are located down the hallway from ML325 (on each floor) Ski/Bike lockers are available for rent on the first floor of Mountain Lodge. Two (2) parking spots are included with your ML325 reservation. Enjoy free Wi-Fi by the large fireplace in Mountain Lodge's main lobby Mountain Lodge view areas overlook the beautiful WV mountains! 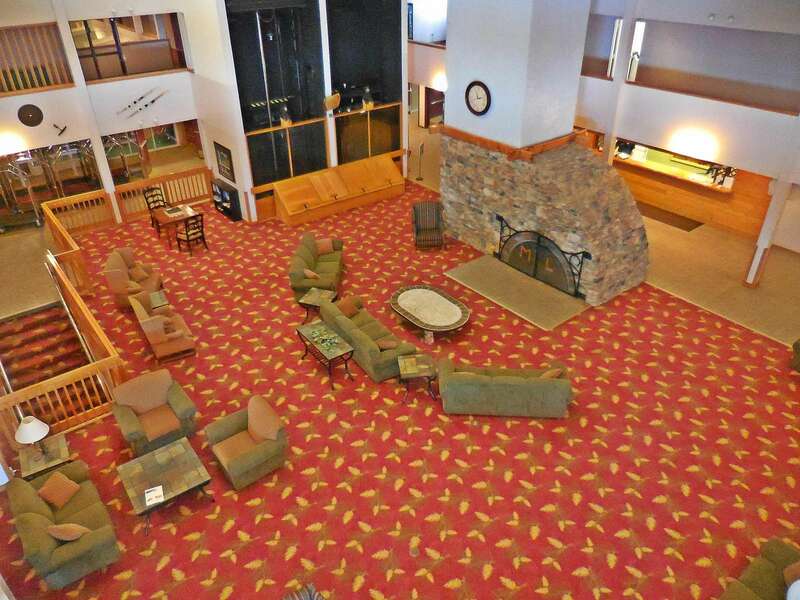 Mountain Lodge offers large common areas, an arcade, TV viewing area, fitness area, and playground equipment! 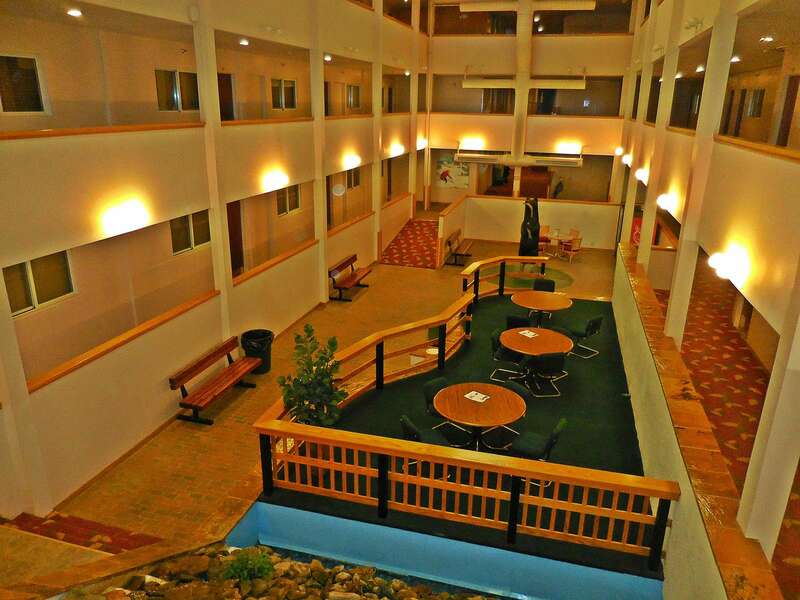 Conference Center located in lower level - perfect for WV Weddings! Our back door leads directly to the slopes!! 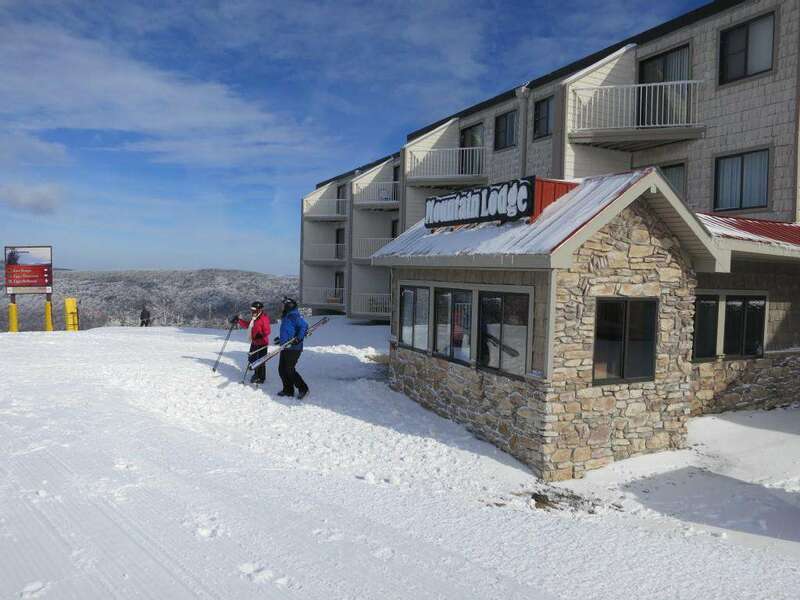 Snowshoe Village is only steps away! GREAT LOCATION!! ML325 is located in Mountain Lodge - DIRECTLY behind the Ballhooter highspeed chairlift! 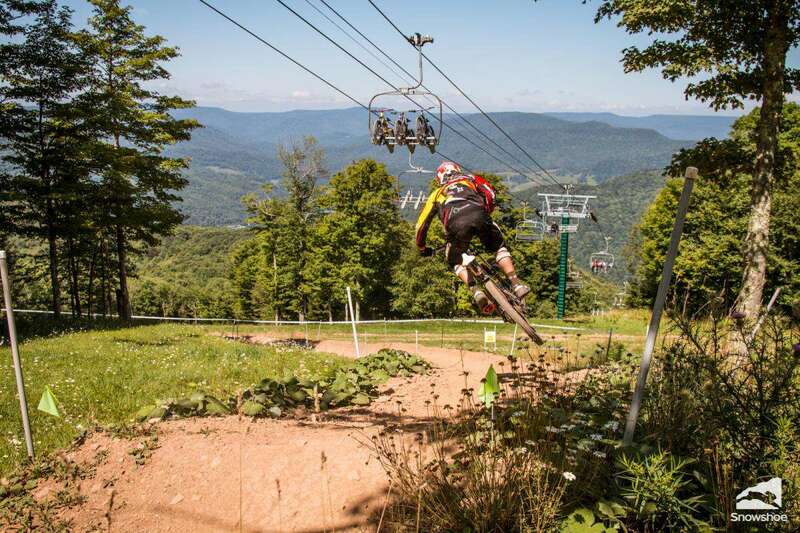 During Summer, Snowshoe hosts an extensive trail system for downhill mountain biking! Enjoy a round at the nearby Raven Golf Course! 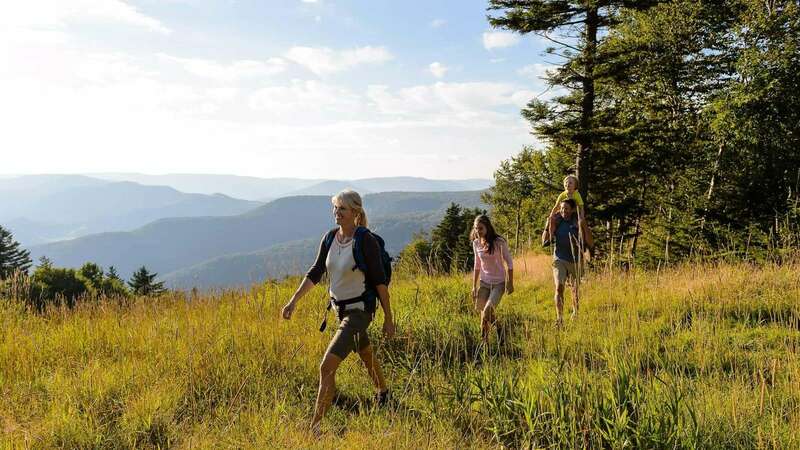 Enjoys miles of hiking with views of the beautiful WV mountains! NEW LISTING! 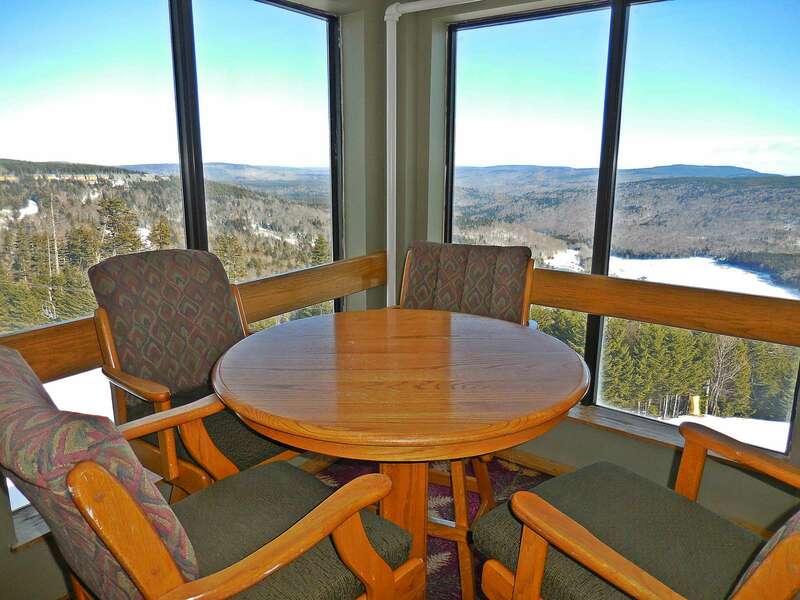 This 2BR/2BA unit is located in Mountain Lodge and sleeps up to six (6) . New carpeting, flooring, mattresses and living room furniture in 2019!!. Approx. 30 yards from the Ballhooter chair-lift, slopes & Village! Good location. In line with other Mountain Lodge units we've stayed in before. The teenage daughters loved the smart TV. Couldn't get the coffee maker to work,but we survived. Would stay here again! 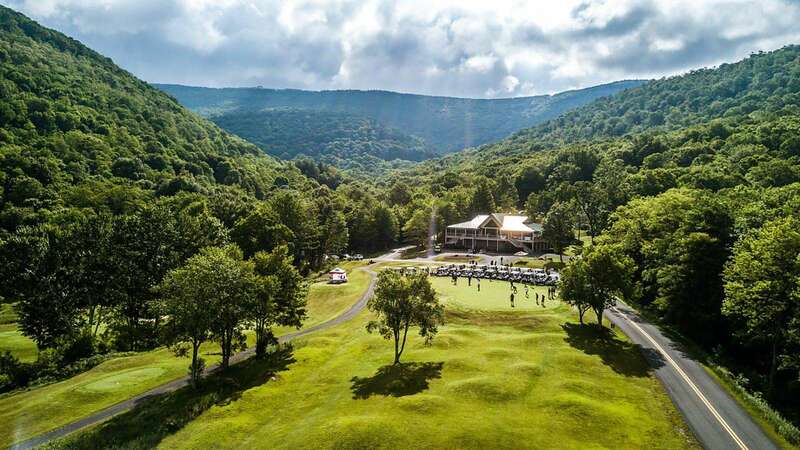 We are coming to Snowshoe next weekend for my son’s birthday but can only come for two nights (we can’t pull them from school). 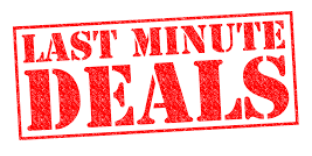 Would this condo be available for a two night rental, Fri 1/25-Sunday 1/27? Thanks! And if no one ends up coming in the day we leave, could we arrange a late check-out? Thanks!